Technology innovation is accelerating with no signs of slowing down. There are more devices online than human beings alive. How can industries and people prepare for a future that was once considered unbelievable, but now seems wholly plausible? 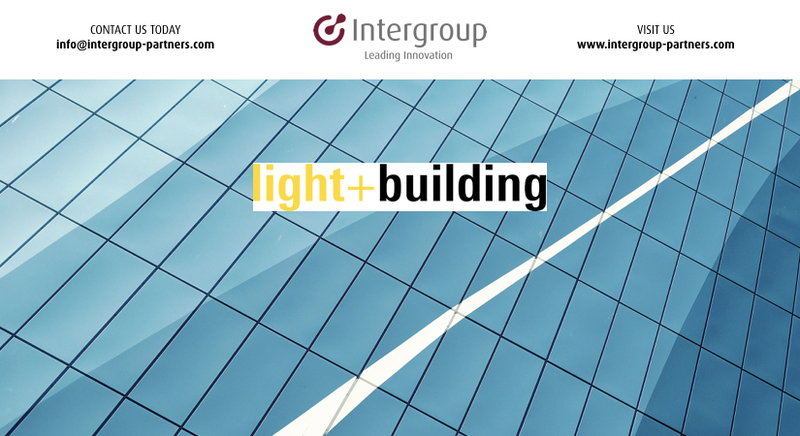 Digital future meets design hotspot: Light + Building addresses the themes of tomorrow. 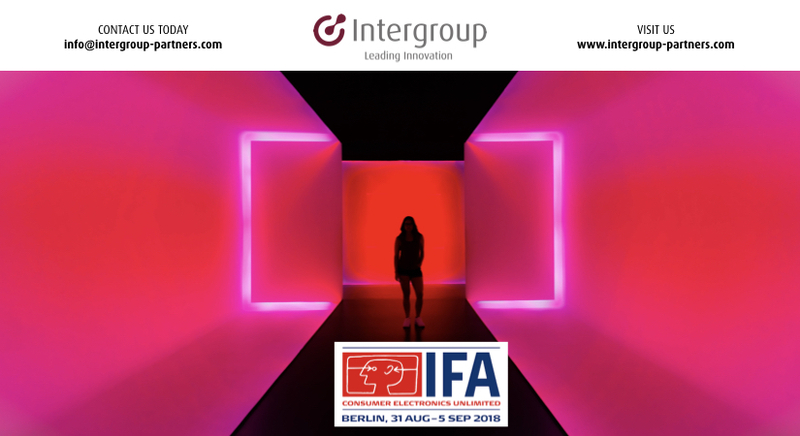 Come and join us in a fair where more than 2,700 exhibitors will be presenting their innovative products in the fields of lighting, electrical engineering as well as home and building automation at Frankfurt am Main. Trends: Post #MWC, Snapshot of 2018’s mobile emerging technology. 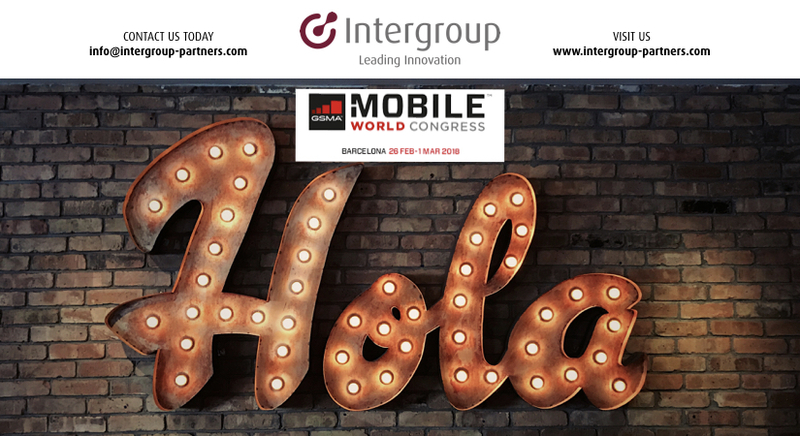 We have filtered the overwhelming amount of data that Mobile World Congress delivered last week in Barcelona. Our team is at #MWC18 to embrace digital transformation and to stay ahead of the key trends that Mobile World Congress has to offer this year. AI is on the network. 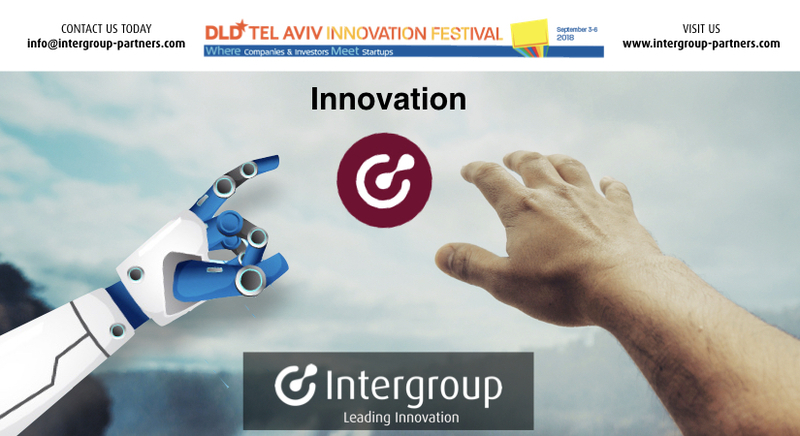 Technology innovation is accelerating with no signs of slowing down. There are more devices online than human beings alive. How can industries and people actually prepare for what is an unbelievable but plausible future? 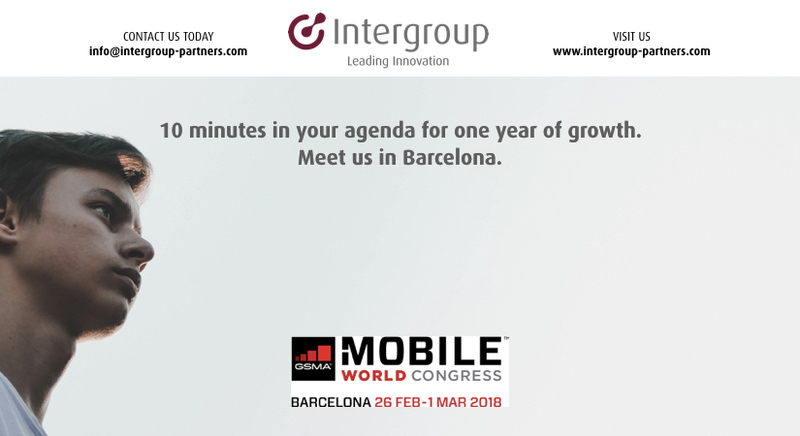 Mobile World Congress runs from February 26 through March 1. 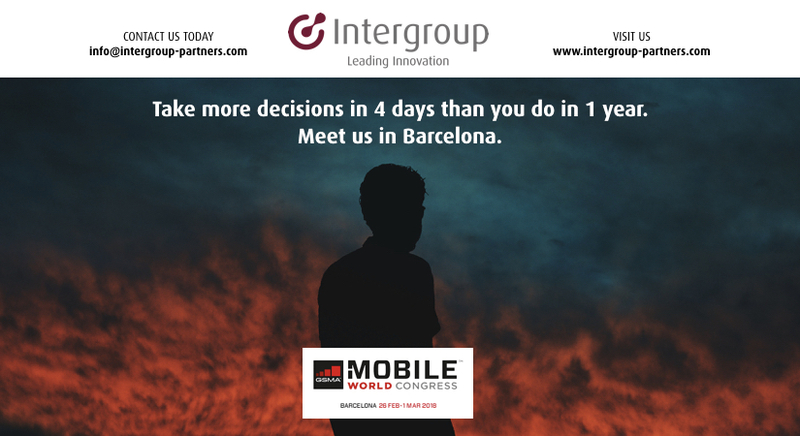 We look forward to meeting you in Barcelona.